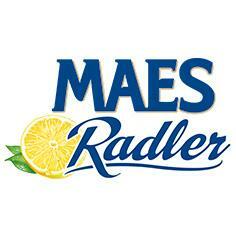 Enjoy the fruity Maes Radler beer during Summer ! Brussels Beer Project is one of Belgium’s top and most caracteristic craft breweries currently shaping the 2017 beer scene. Brewery Pirlot is located NE of Antwerp is the brewery-distiller that makes ” Kempisch Vuur ” beer, jenever and liqueur. 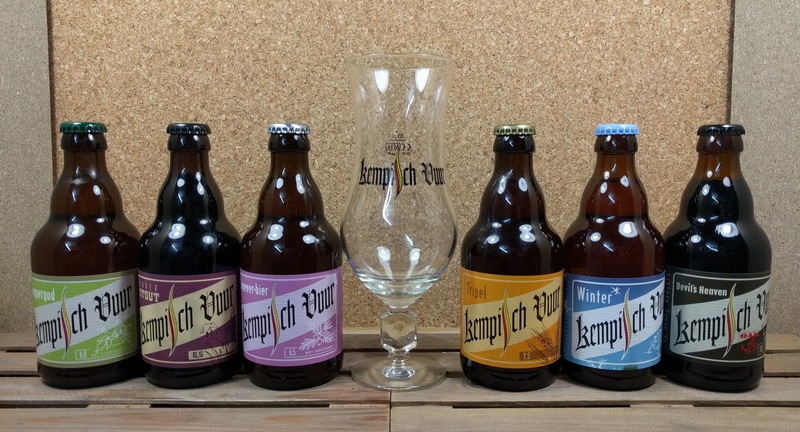 Belgiuminabox.com has put together a 6-pack of Kempisch Vuur brews + Kempisch Vuur glass and Kempisch Vuur mixed crate. 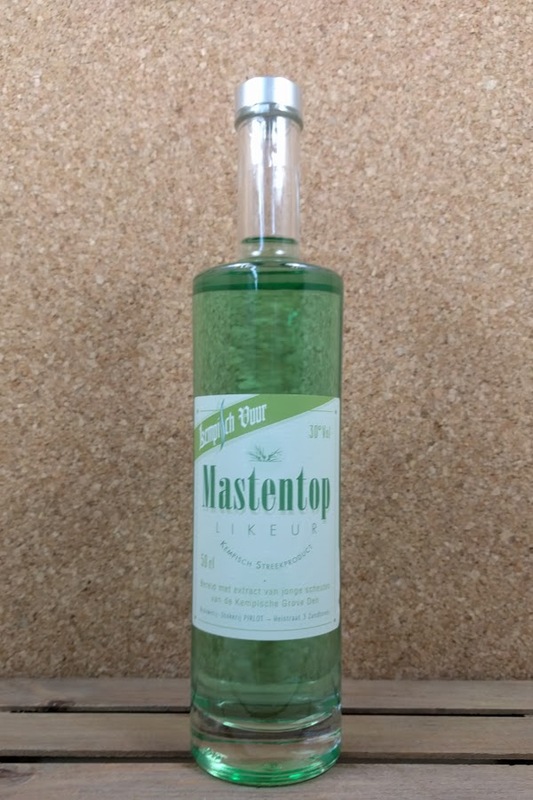 Brewery Pirlot also makes some quality local liqueur and bitter like Kempisch Vuur Jenever , Kempisch Vuur Mastentop and Kempisch Vuur Sandel Bitter. Liefmans Yell’oh on the rocks is a refreshing apero beer with a bold mix of exotic fruit, elderflower and basil. 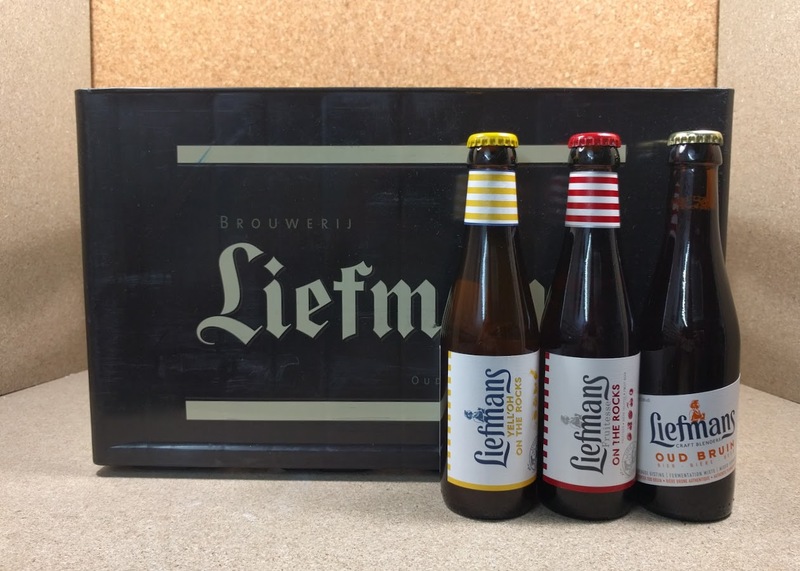 Liefmans Yell’oh on the rocks is now available at Belgiuminabox in 25 cl bottles, per Liefmans full crate and per Liefmans mixed crate.